By car: From Keswick take the B5289, south to Borrowdale, along the shores of Derwentwater and beyond for approx 7.5 miles. Drive past the Scafell Inn at Rosthwaite. Before Seatoller make a left turn for Seathwaite. The yurts are in the campsite field (on the left) immediately after a small bridge only 10m from the junction. You should see them easily from the road. Located nr Seatoller at the head of Borrowdale Valley. At the foot of Honister pass it ideal for walking the fells, visiting the Western Lakes via Buttermere or just relaxing in magnificent surroundings. 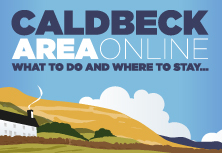 We are 15 mins drive from Keswick and 4 miles from Derwentwater. There is a pub at Stonethwaite nearby doing great food. The Honister Slate Mine is at the summit of Honister Pass and a popular attraction now boasting the Park's first Via Ferrata. 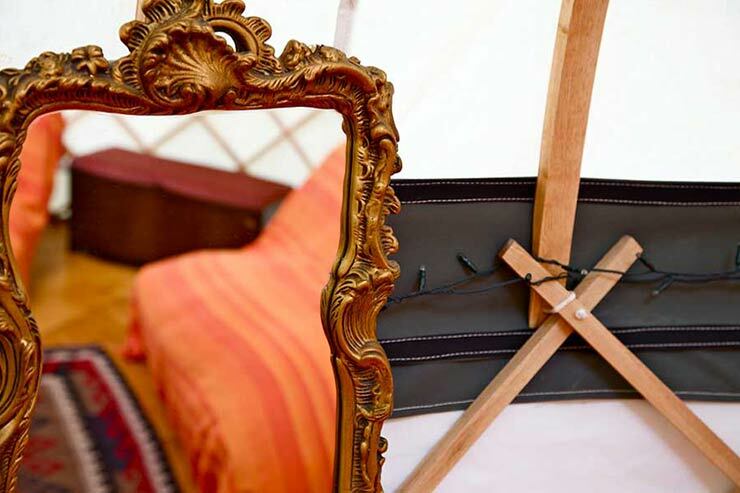 Our yurts offer the perfect combination of back-to-nature living, without compromising on all the usual luxuries you would wish for. Spacious with comfortable beds and cosy wood burning stoves this really is luxury camping. 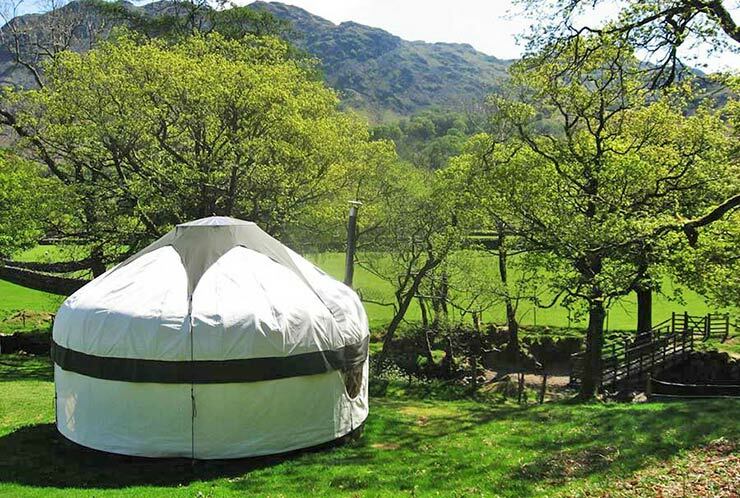 Yurts are for people who want something different from their holiday. For families, friends, lovers of the outdoors, romantics, those in search of adventure and anyone who wants a little bit of luxury but still wants to feel close to nature. 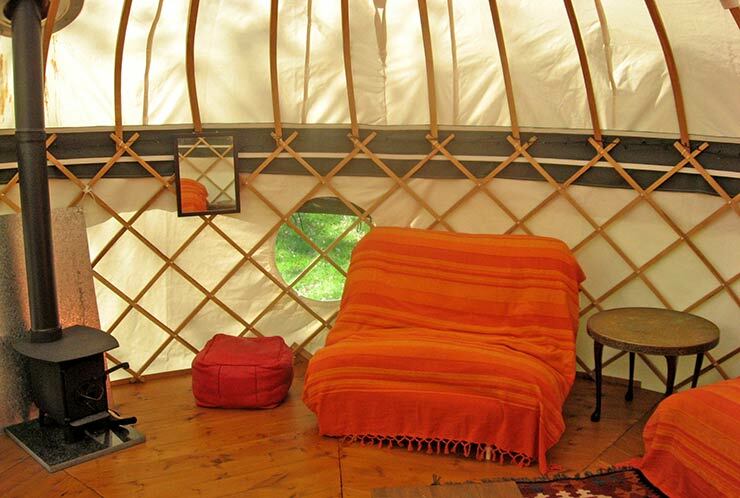 We have six yurts 16ft in diameter and sleeps up to four people comfortably. There is a standard double futon and two single futons. 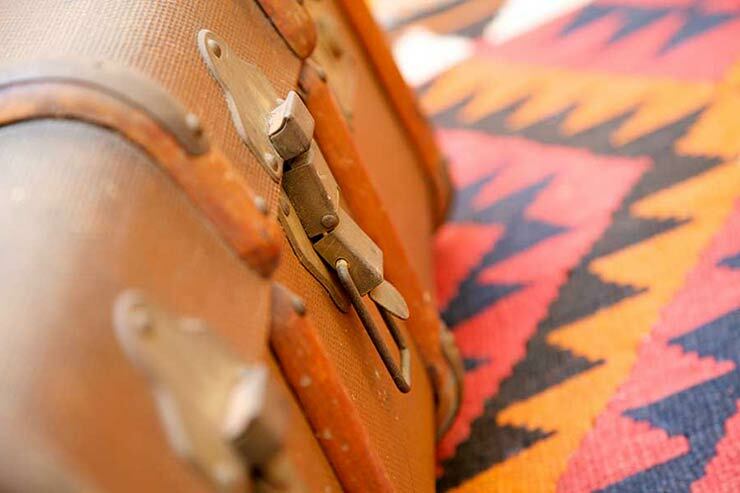 We provide freshly laundered cotton sheets, pillow cases and feather duvets. We can provide an air bed and bedding for a fifth person if necessary. Drinking water is available from a tap within a short walk. 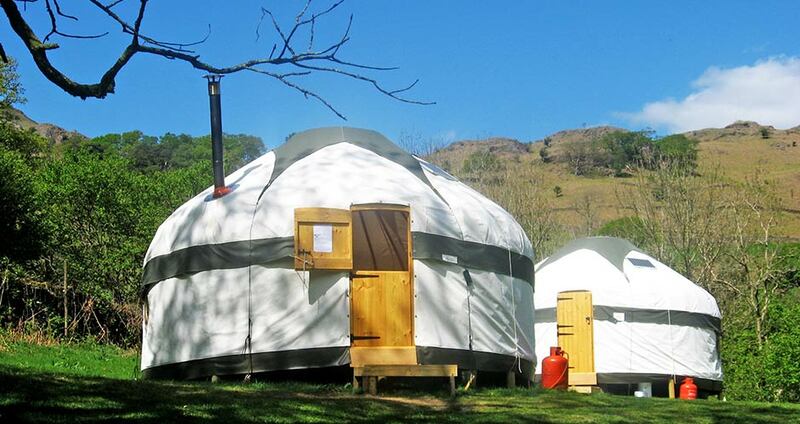 Each yurt comes fully equipped with its own water carrier. Toilets are situated on the camping field and the showers a short walk (200m) away, across the road, next to the Farmhouse. We are now able to accept dogs. 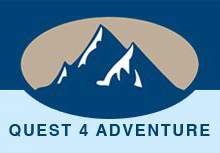 Please see www.insideoutcamping.co.uk for latest prices for 2019. 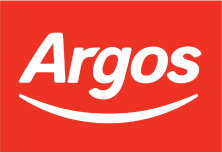 Prices from £285. Yes. 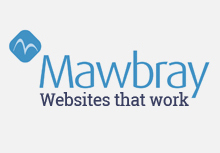 Please call: Simon on 07791 184271 to enquire about availability or to make a booking. Families, small groups of friends. 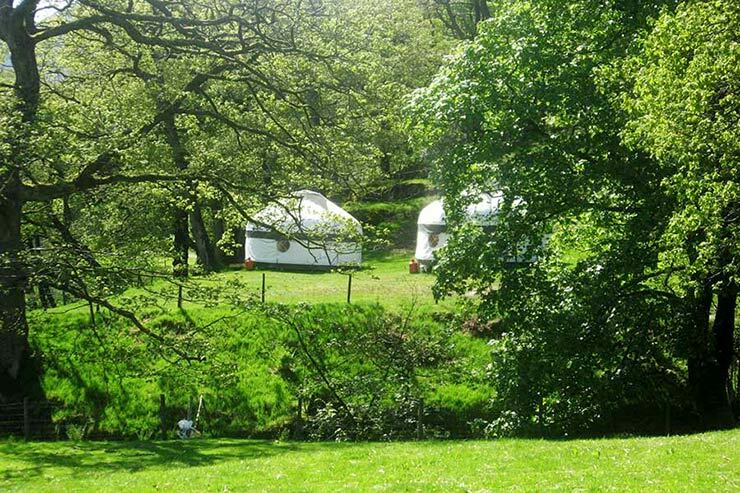 6 yurts available. 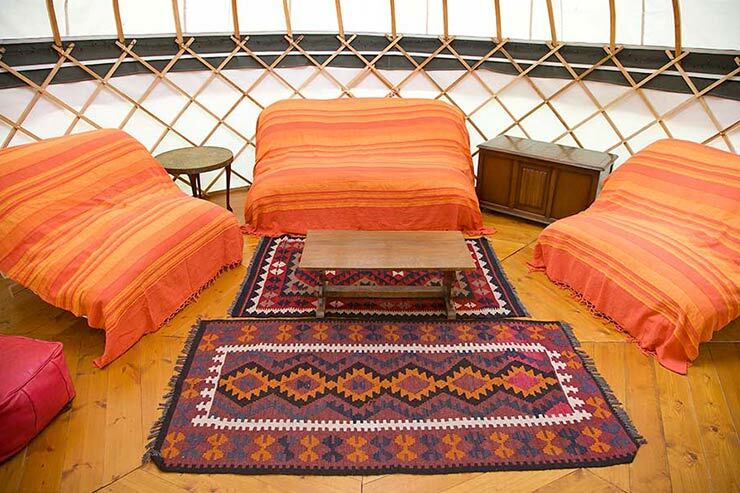 Each yurt sleeps 5 people - each has a double futon style bed, 2 single futons. An airbed can be provided for the 5th person. Yes - close to yurts. 1 car per yurt. Yes. Must be raised off ground. Scafell Hotel with Public Bar. Good choice of restaurants and pubs, outdoor shops and tearooms. Yes - Keswick (7.5 miles). Newlands Round ridge walk (737m max). Catbells, Maiden Moor, High Spy, Dale Head, Hindscarth & Robinson. Scafell Pike, Great Gable, Glaramara and Castle Crag are within striking distance. 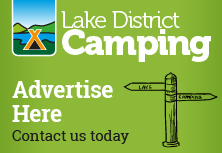 Please remember to mention the Lake District Camping website when you contact this campsite.